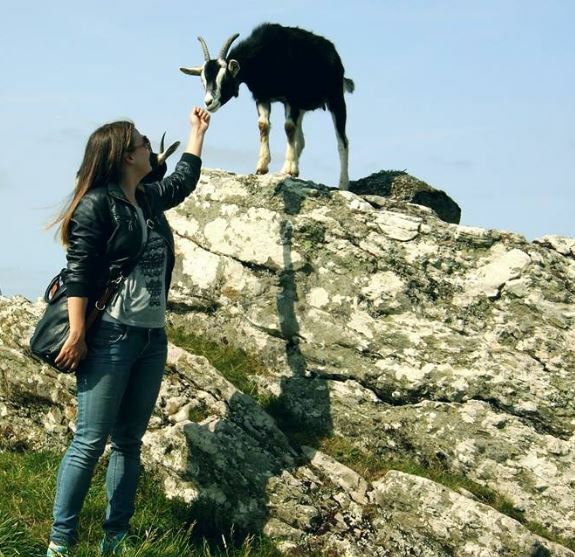 Last year Monika from Poland spent some months with An Óige as an admin intern while staying in Dublin International Hostel. This did not stop her from travelling around the rest of the country checking out as many of the hostels in Ireland as she could. 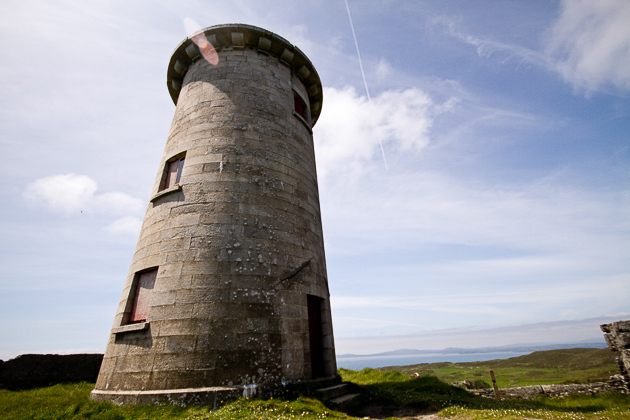 One of her favourite hostels to visit was the converted Telegraph Station on Cape Clear Island, our most southerly hostel in Ireland. This is her account of her trip to this remote hostel. 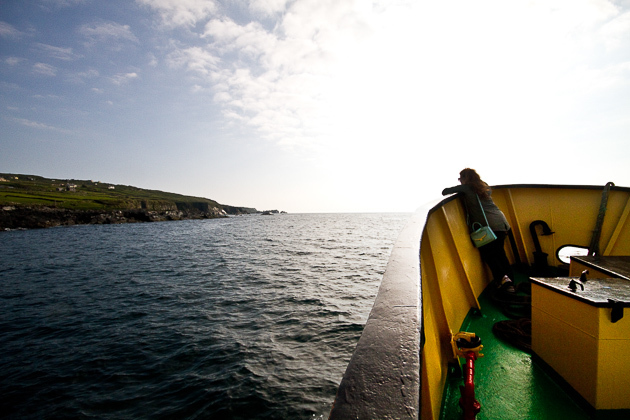 Our trip started in Baltimore where we took a ferry to Cape Clear Island. (Tip: book the ferry beforehand to not wait in queue, and trust me, there is a queue!). 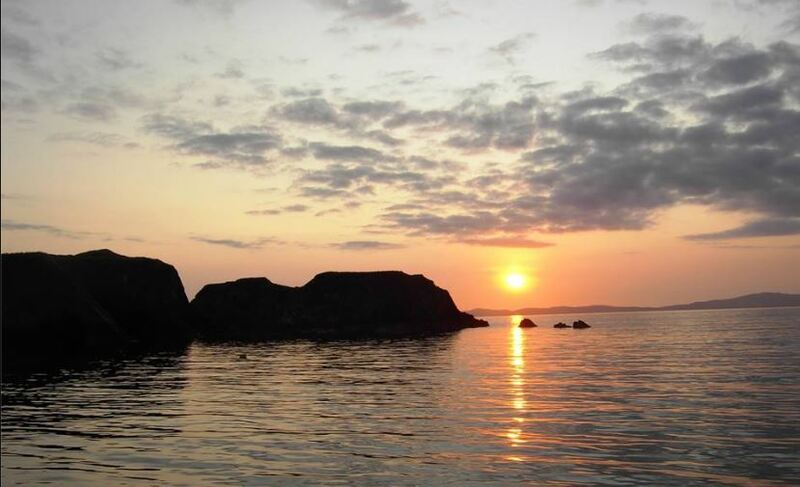 This 40 minutes trip is the perfect time to admire beautiful uninhabited islands and Cork’s coastal landscape. 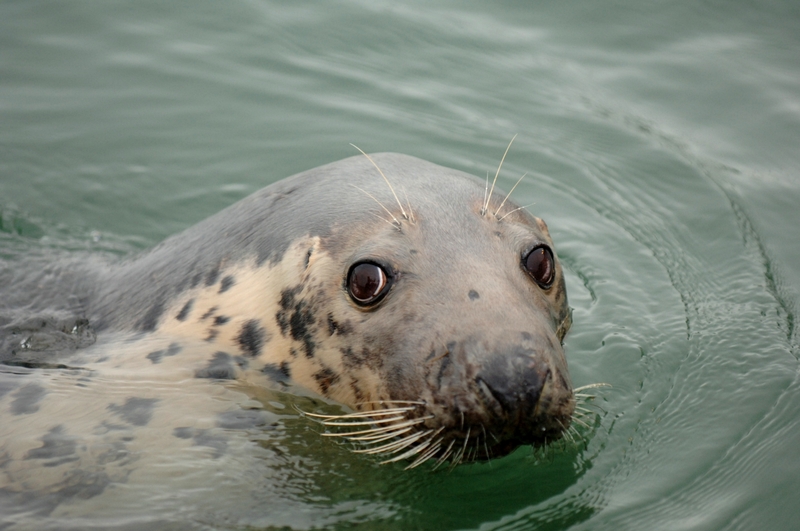 We were even lucky enough to spot a very curious seal watching us as we moved. Cape Clear Island in Cork is a beautiful place with a population of over 100 people, so there are chances you will meet half of the people living there during your stay. During my stay on the island it was bit more crowded as the Cape Clear Storytelling Festival was taking place. Never heard of it? Me too, but it turns out it is the most fun, easy going and uniquely Irish event you can imagine. Our visit was very spontaneous and it involved a lot of walking. 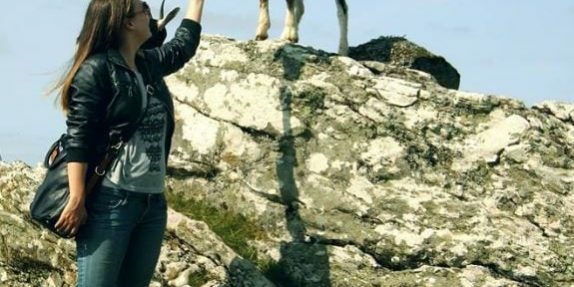 We started on a goat farm to try delicious goat ice-cream and pet some cute baby goats. The weather was amazing and allowed us to walk in just our T-shirts, which as you know doesn’t happen that often during September in Ireland. Some people were even adventurous enough to try swimming. Judging from their screaming it was not that warm. To learn a bit more about Cape Clear we took the Heritage Walk, which was part of the Storytelling Festival. Our tour guide told us while Cape Clear might look like a paradise, the reality of living and surviving on an island involved a lot people lot of hardship. After walking and enjoying the sun it was time for some storytelling. It was way more than just a story. The Irish are known for their love of stories. It was a performance and a very entertaining one. Some of us then had a chance to try Irish Set Dancing or take a storytelling boat trip. We finished this great day with a pint (or two) in a local pub. Just be careful not to miss the last ferry from the island. Actually that might not be such a bad thing. If you want to find out more about festivals near our hostels sign up for our newsletter and have it delivered to your inbox every month.